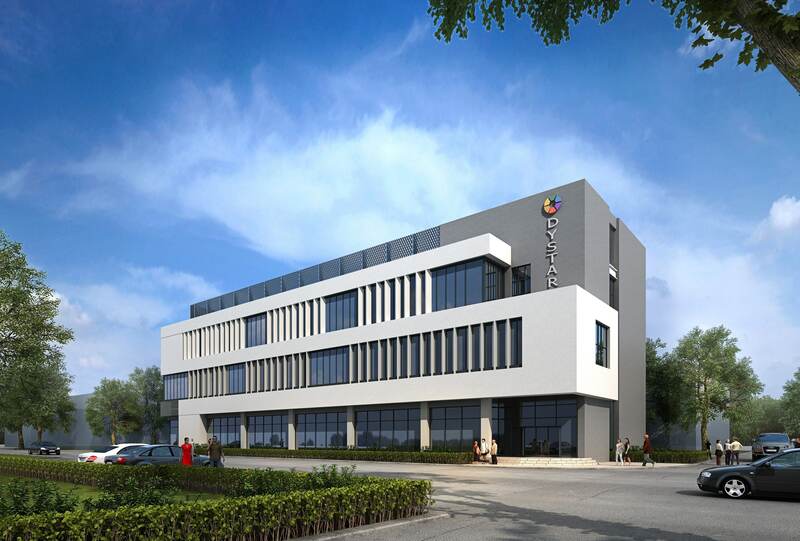 DyStar is committed to Continuous Innovation: Investment for a new Global Innovation Center at DyStar Nanjing Site. Nanjing – 25 July, 2016 – DyStar is setting up a new Global Innovation Center at its production site of DyStar Nanjing Colours Co., Ltd. It will incorporate state-of-the-art laboratories for Research & Development, Process Technology Development and up-scale labs for synthesis and finish of dyes and chemicals for its textile and industrial segments. A scale-up unit for small production will also be housed in the new facility. With a footprint of 3,000 square meters, the R&D center will focus on new molecules and chemicals development and is anticipated to be completed at the end of March 2017. With these activities DyStar confirms its commitment to continuous innovation in products, services and manufacturing technologies in order to deliver environmental compatible products and minimize the impact on the environment of its operations. The plans for the new facilities are inspired by and dedicated to all the requirements of sustainable architecture and construction. One of the key innovation targets for DyStar’s R&D is, to help customers to achieve new milestones in product and process excellence with regard to shorter and more economical dyeing procedures, reduced water and energy consumption and lower waste water and polluting effects. In connection with the company’s growth strategy the activities of the Global Innovation Center will not only focus on the textile industry, but also look for new segments for its new products.